| "providing my private clients a luxury service to purchase the best watches at the most competitive prices"
Generally, when I think of Panerai watches I don’t normally think Bronze. The first Panerai Bronzo was released two years ago and was the first wrist watch with a bronze case. Now two years later, the highly anticipated Panerai PAM00507 Submersible 1950 3 Days Automatic, which was released earlier this year at SIHH in Geneva Switzerland is scheduled to deliver hopefully before the 2013 holidays. I have a feeling it’s going to be a blood bath to get this watch because there are only 1,000 units being produced for the world and the demand outweighs the supply. Since this watch is a SE (Special Edition) usually only Panerai Boutiques will receive this watch and authorized dealers will not receive it. That being said, if your a mega Panerai Authorized Dealer, there still may be a chance, but I wouldn’t hold your breath. 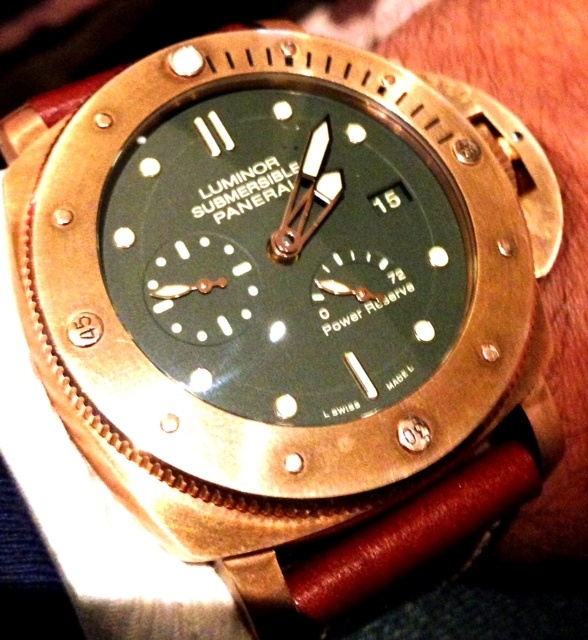 I recently had an opportunity to play with one of these watches at an exclusive Panerai Event. I wasn’t expecting much because the idea of a bronze case seemed really gimmicky to me, but then I actually held the piece in my hand and tried it on and I was completely in love and couldn’t stop staring at it. The Bronze case gives this watch complete character which I wasn’t expecting. The green dial makes this watch look historic and vintage as if it was found near the sea floor . The 47 mm 1950 case is the perfect size for me and provides and everyday masculine feel, while the power reserve indicator and the in house 3 Day movement are a great modern day compliment to give this watch life. The watch is fitted on a beautiful brown leather strap with contrasting stitching and the bottle opener buckle is made out of titanium. The only complaint I have which is minor is that the strap tapers at the end and detracts from the masculinity of this watch on the wrist. The exact retail price is yet to be determined, but is rumored to retail for between $13,000-$14,000. All in all, not only is the Panerai PAM00507 a very cool and limited edition watch that will hold its value and become collectible, it’s an incredible everyday watch that is extremely durable and different from any Panerai made out there today. Automatic mechanical, Panerai P.9002 calibre, executed entirely by Panerai, 13¾ lignes, 7.9 mm thick, 29 jewels, Glucydur® balance, 28,800 alternations/hour. Incabloc® anti-shock device. Power reserve 3 days, two barrels. 237 components. Hours, minutes, small seconds, date, seconds reset, power reserve indicator, calculation of immersion time. Diameter 47 mm, brushed bronze. Brushed bronze with polished edges, anti-clockwise unidirectional rotating bezel with graduated scale for calculating the time of immersion and ratchet click at minute intervals. Brushed titanium with see-through sapphire crystal. (protected as a trademark) Brushed bronze. Green with applied luminous hour markers. Date at 3 o’clock, seconds at 9 o’clock, power reserve indicator at 5 o’ clock. Sapphire, made of corundum, 2.9 mm thick. Anti-reflective coating. PANERAI personalised leather strap and trapezoidal brushed titanium buckle. Supplied with a second interchangeable strap and a steel screwdriver. There is no secret that Panerai has come a long way not just in the watch industry but as a global icon for design. 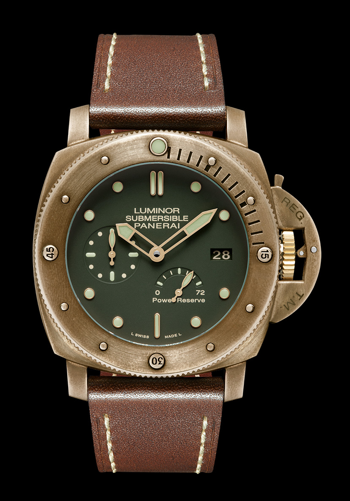 Panerai was started in 1860 and once supplied the Royal Italian Navy with precise instruments such as depth gauges. 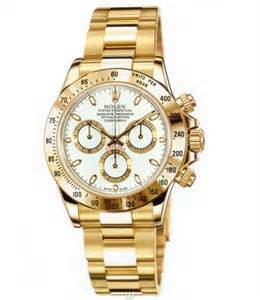 Their designs were kept top secret until the brand was acquired by the Richemont Group in 1997. Panerai watches today are designed, developed in manufactured in their Neuchatel Manufactory in Switzerland where they proudly execute the seamless integration of their passion for Italian History and Design Language combined with Swiss technical innovation. These core principals are the reason Panerai will be participating and presenting the Panerai London Design Medal at the London Design Festival from September 14-22, 2013. This is a great way for the brand to exhibit their values to a different audience and create awareness for the brands identity. “It is an honor to be able to put our name to an award that recognises consistent and admirable contribution to as well as excellence, within the design industry.” Officine Panerai. 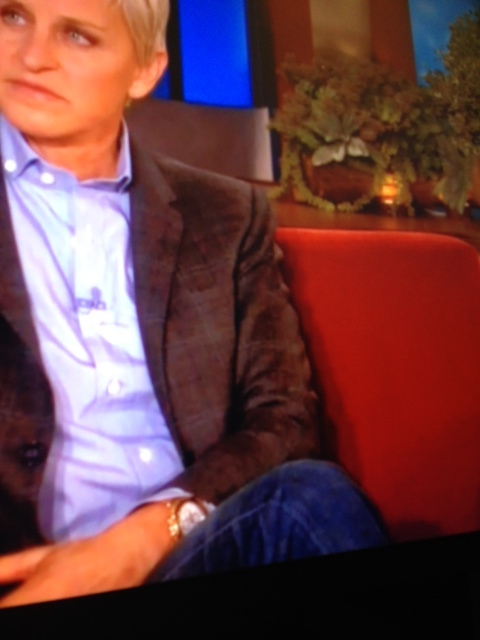 Are you looking for that nice dress watch? Do you want something incredibly well made, in house, yet understated. Please look no further and click the play button on the video below to find out more. We are less than than a month away till the official release of Tudor Watches in the US and the Tudor Black Bay has already made its way on the cover of GQ for September 2013. The Tudor Black Bay is my favorite watch of the year. 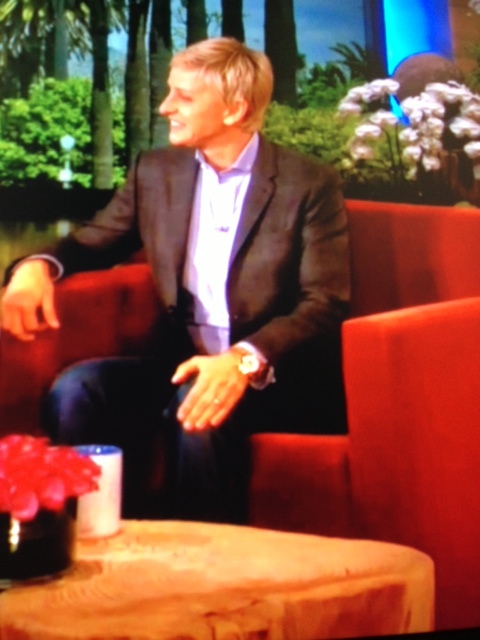 I had a chance to see this watch live a few months ago and I was blown away! Tudor is going to be the biggest thing the watch industry has seen since Panerai made it’s debut in the late nineties. 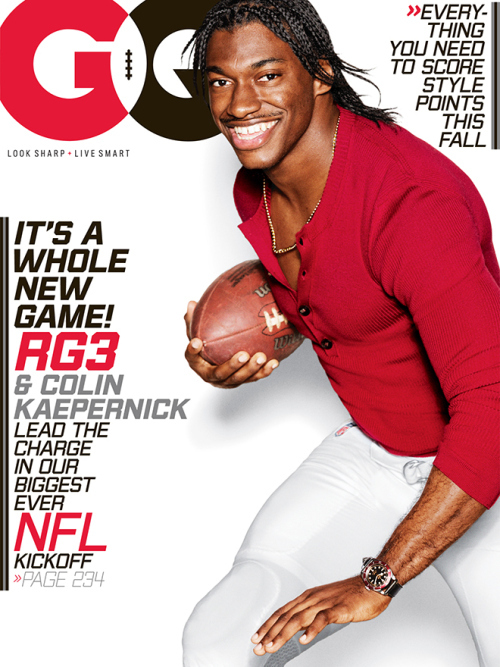 On the September 2013 cover of GQ, NFL great RG III aka Robert Griffin III is rocking the Tudor Black Bay. 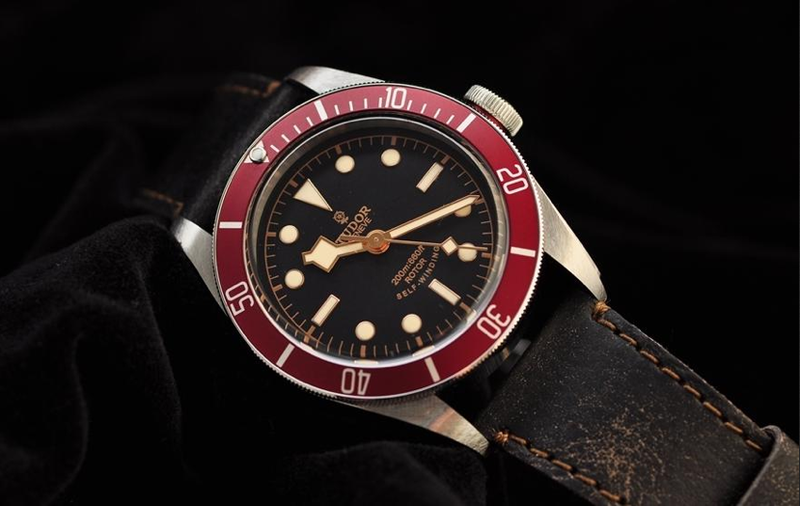 The Tudor Black Bay is not your conventional boring looking divers watch. I have to say, it has personality and charisma with the red rotating aluminum bezel and has a touch of vintage with the brown leather distressed strap, while still being masculine with a 41 mm stainless steel case. This watch not only looks and feels good, but it is really well made and very well priced at $3,100 on a distressed brown leather strap and $3,425 on a stainless steel bracelet. By having a Pro NFL athlete like RG III who is 6ft2 and weighs around 220 pounds wearing this watch, it shows true scale of how it looks. The watch looks great and is proportionate in size, personally I would have liked to have seen this in a 47 mm size, but one miracle at a time. Do you like Pilot’s watches? Look no further than here. Please click the play button below and check out the IWC Pilot’s Chronograph, which in my opinion is the best valued Pilot’s Chronograph in the market. Ever wanted to know what a Panerai Box looks like and what’s in it? Please click the play button below.